Mari Noerr's Frogs, Frogs, Frogs, Page! My daughter Stephani LOVES frgos. This page is dedicated to her, as she is a very worth while daughter, now grown up. She has been my main reason for living. She has aa very outgoing demeanor and very intelligent. Of course, I am prejudiced! PAWS, YES. She loves cats, too. 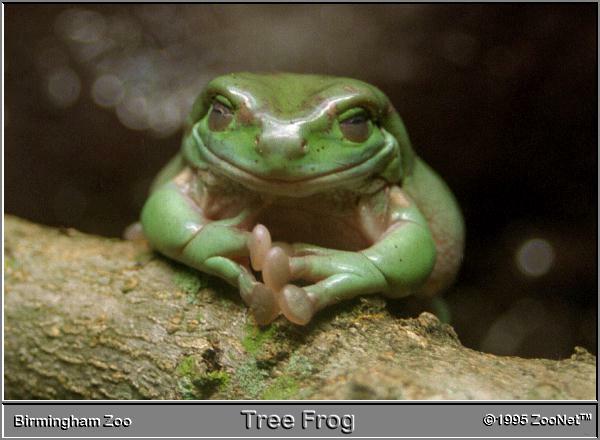 There will be a huge load of frog images! 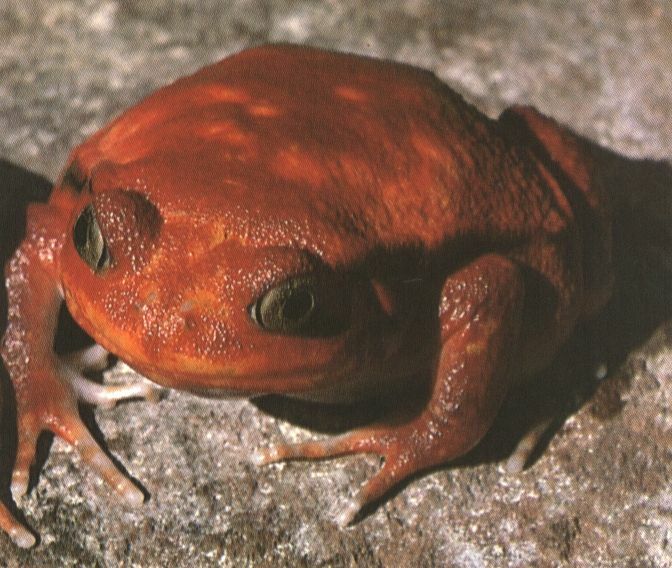 Some of these frogs are so cute you just want to hug them. Some of these frogs are so funny you laugh until your sides hurt. BUT......SOME OF THESE FROGS ARE POISONOUS! DON'T TOUCH! 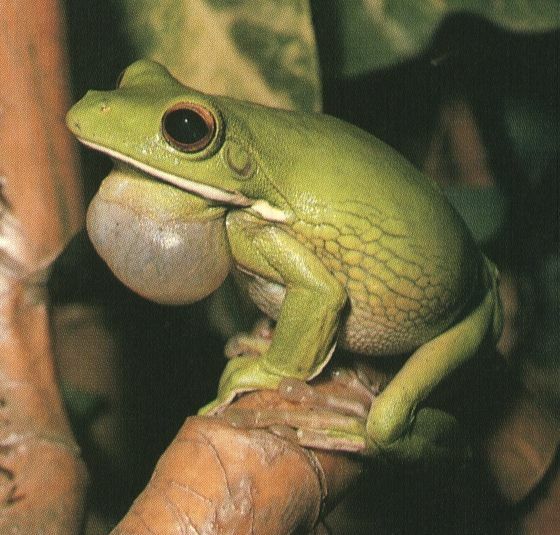 Below are more images of frogs. Below that, are multiple web sties I have put up for you enjoyment.